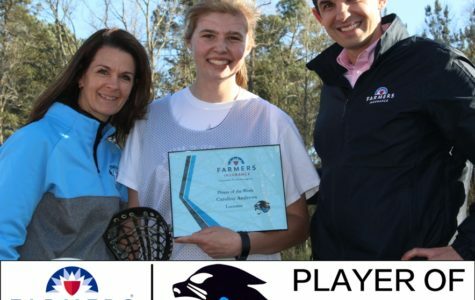 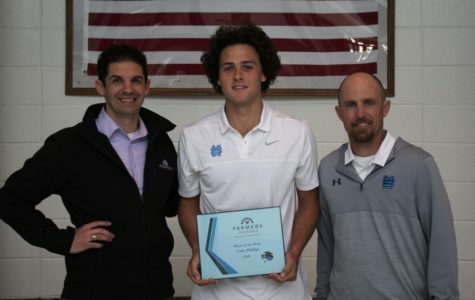 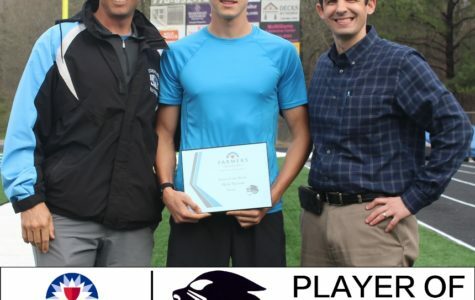 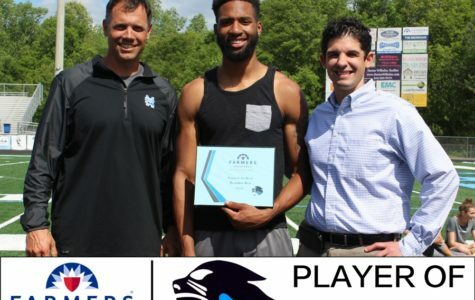 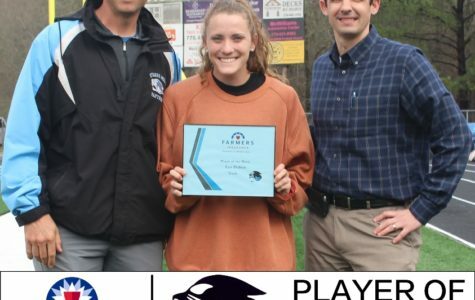 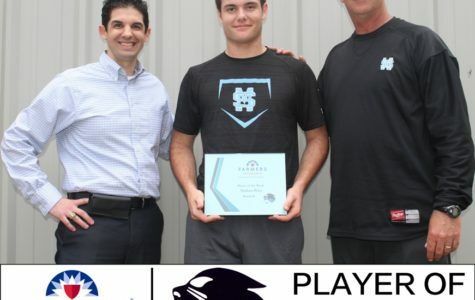 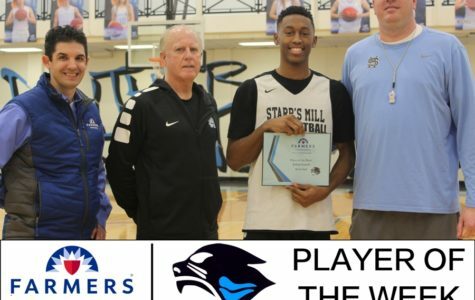 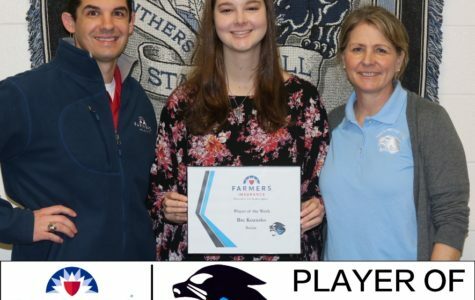 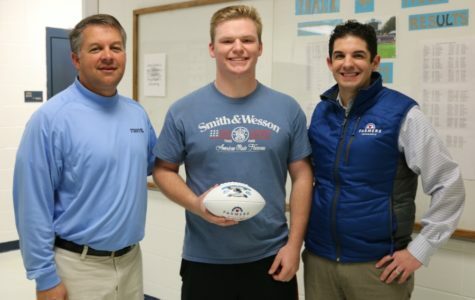 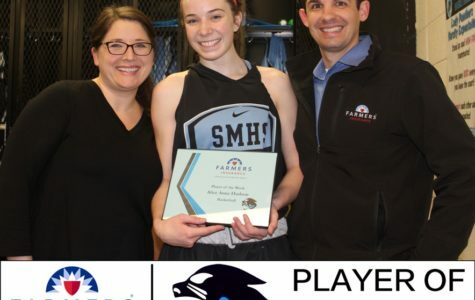 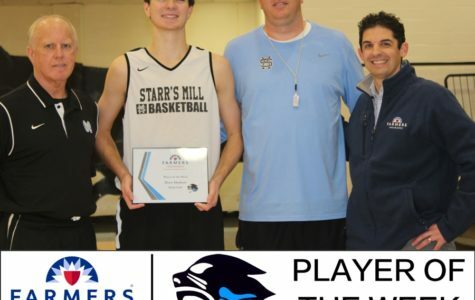 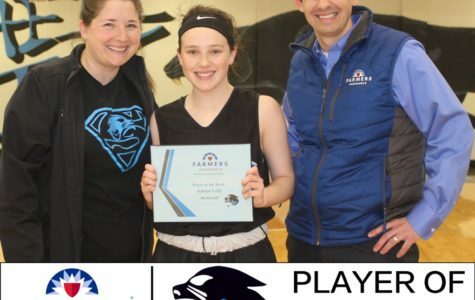 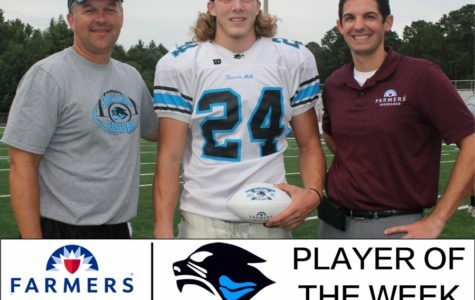 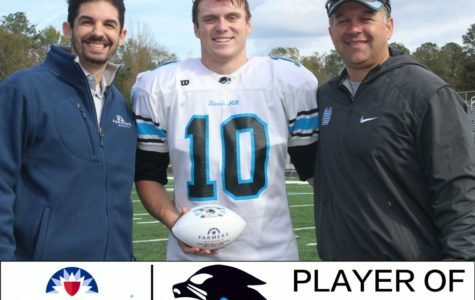 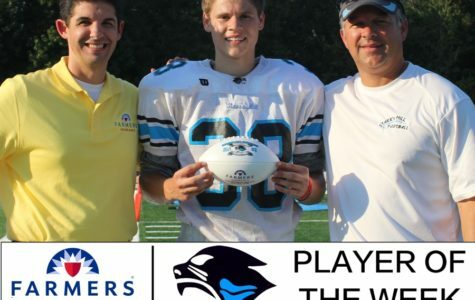 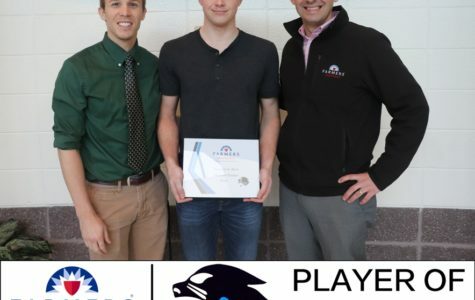 This year, the Starr’s Mill sports programs will partner with Tim Monihan of Farmers Insurance in Peachtree City to bring forward a player of the week award. 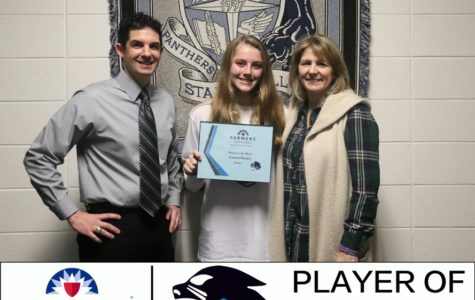 At the beginning of each week, Monihan will present this award to an athlete who has shown either exemplary effort in the classroom, leadership among his or her peers, or had an excellent performance in his or her respective sport. 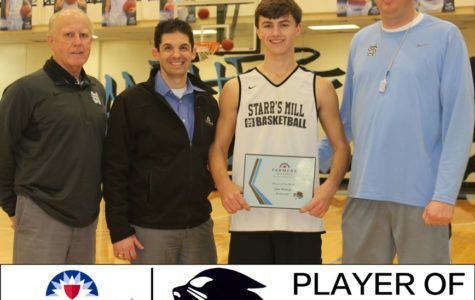 “We care about this cluster of schools because they are local, they have great academic and sports reputation, and eventually, I will have my own kids attending Rising Starr and Starr’s Mill,” Monihan said. 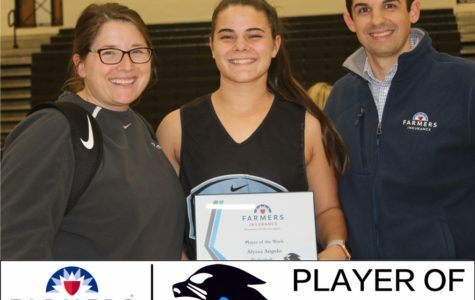 After a week filled with games and practices, coaches of the sports that are in season will meet and discuss some of the top players who they consider worthy of this award. 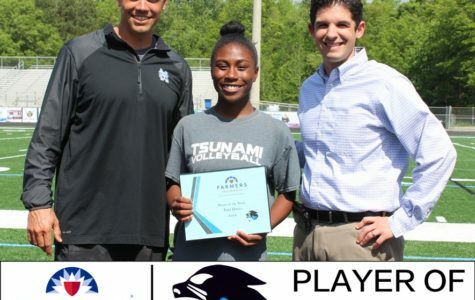 After presenting each respective athlete and why he or she deserves the award, the coaches will collectively select one student who will be named the following Monday. 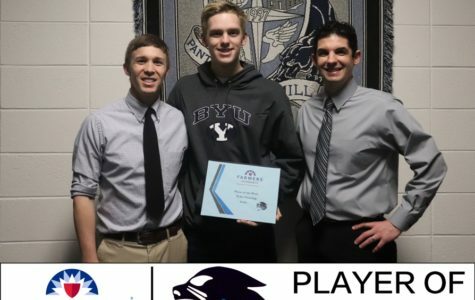 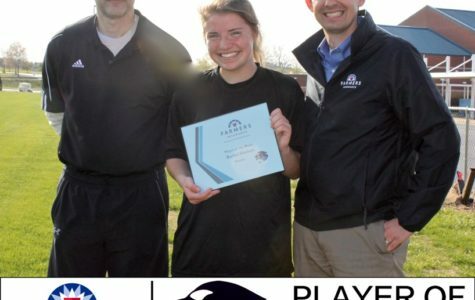 “The award is just something that will hopefully motivate the students to do bigger things in their life and also to continue playing the sport they love years down the road,” Monihan said. 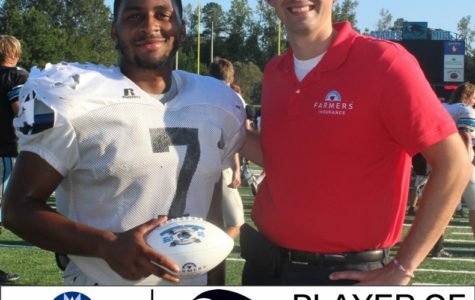 Farmers Insurance is a nationwide company with a branch Monihan runs locally in Peachtree City. 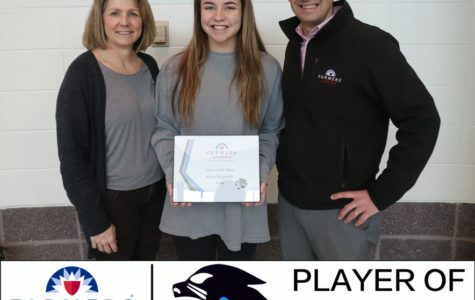 They primarily provide home, auto, golf cart, commercial, and life insurance and are considering implementing a discount for public servants. 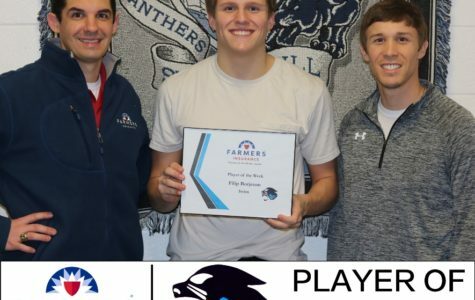 “We are local and we care about the teachers and first responders who sacrifice so much to help improve our community,” Monihan said. 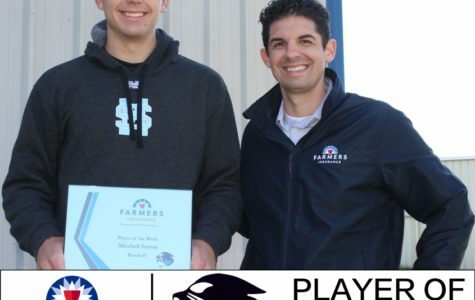 For more information about Farmers Insurance or to contact Monihan’s local branch, click here. 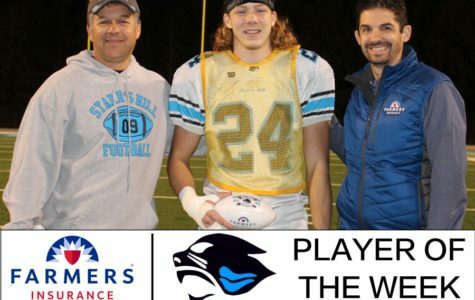 Recording three tackles for loss, two solo tackles, two quarterback hurries, and four assisted tackles, Newnan’s offensive line had their hands full for four quarters. 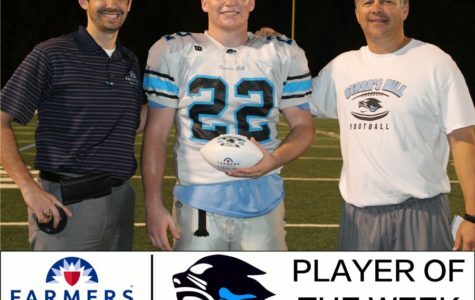 He ran for 130 yards on 22 carries and scored a touchdown on the way to a 16-13 victory. 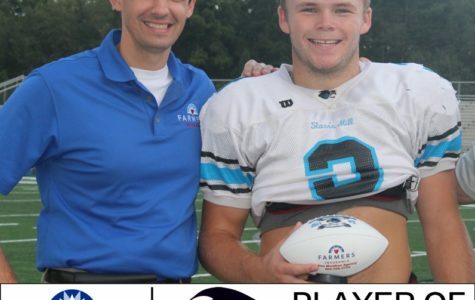 Gilley fooled the Chapel Hill defense all game long as he carried 12 times for 75 yards and four touchdowns. 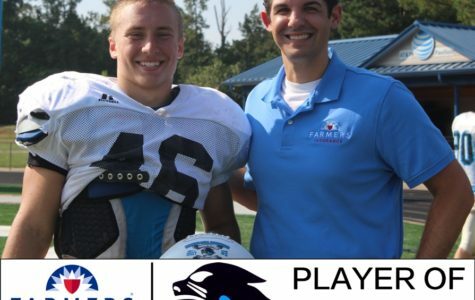 Lantz broke the school record in the last game against Sandy Creek, kicking a 50-yard field goal. 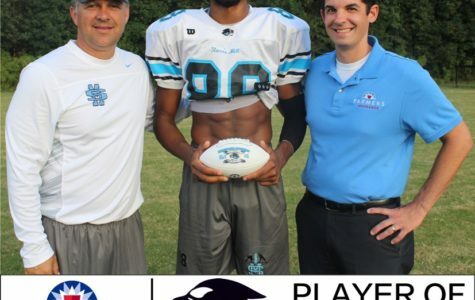 Brown ran for 103 yards on six carries, scoring two touchdowns in last week’s victory. 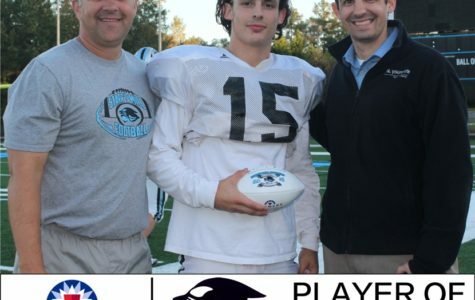 Rew had over 100 yards receiving and one touchdown in last Friday’s 29-28 loss to Griffin. 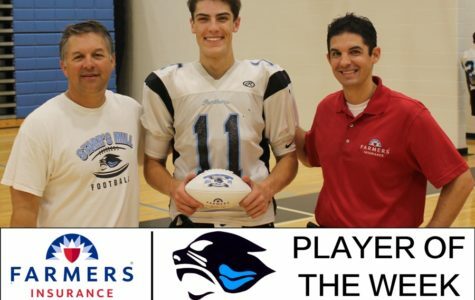 Prowant ran the ball eleven times for 140 yards, caught a pass for nine yards, and scored a touchdown in last week’s 36-35 victory over McIntosh.